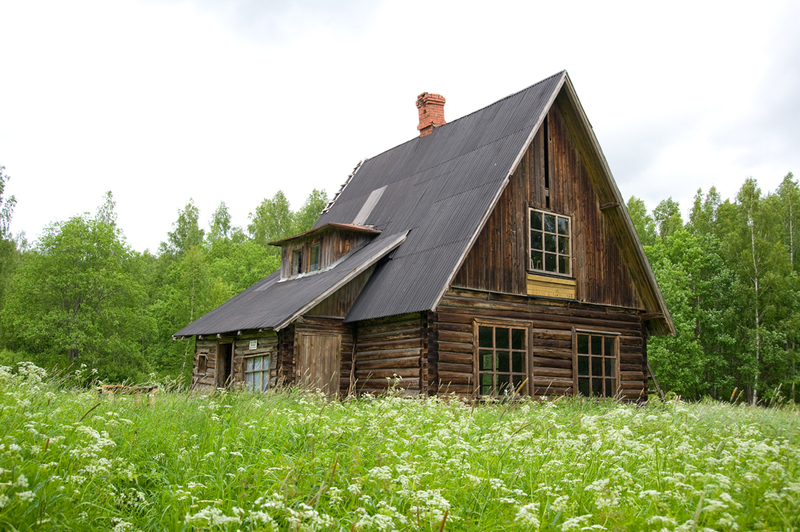 An old two-story forest keeper's place at the edge of one of Estonia's largest bogs - the Muraka bog. As the area is virtually uninhabited, it is very likely that a quiet visitor will see some wild animals here. Restrictions The forest hut is situated in the Muraka Nature Reserve. 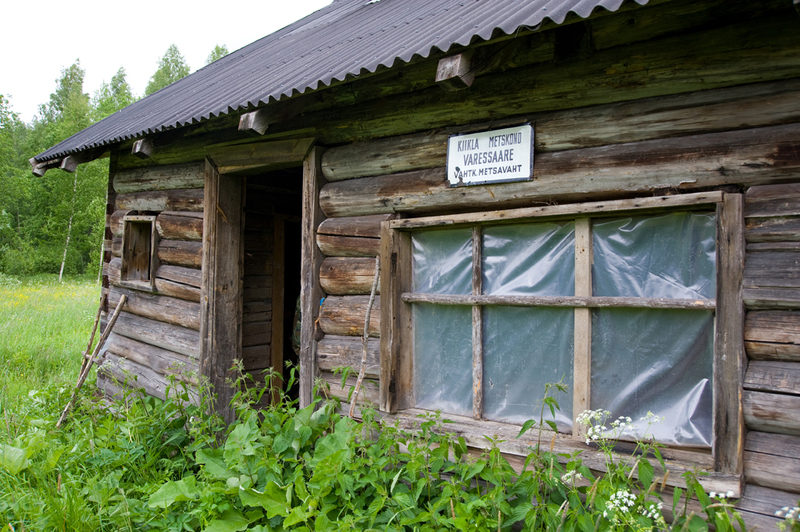 The forest hut remains within the Varessaare special management zone and according to the nature conservation rules, motorised vehicle traffic is prohibited outside roads and paths. Campfires can be made only in designated sites. Driving directions On Mäetaguse–Metsküla–Iisaku road drive to Vaabu village, turn right to Mustassaare. The road branches into two twice, keep to the right both times. 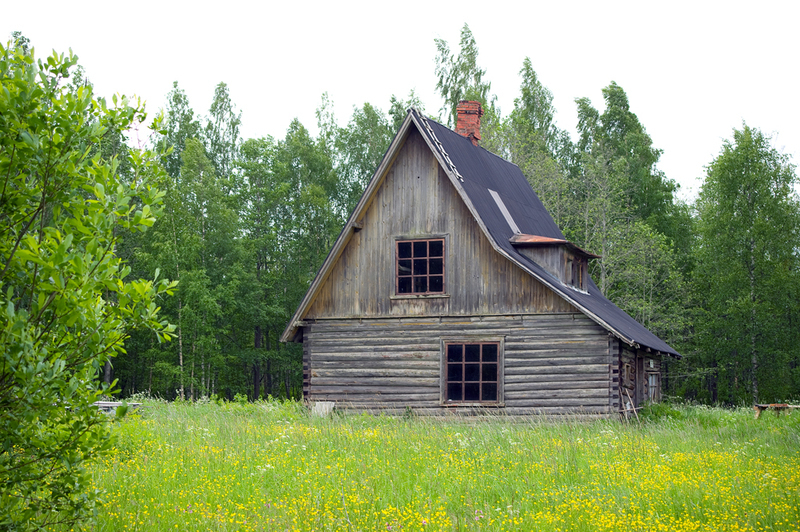 Drive up to a demolished barn-dwelling, park your car there. Walk to the left, towards Muraka bog, across the field to the forest path. 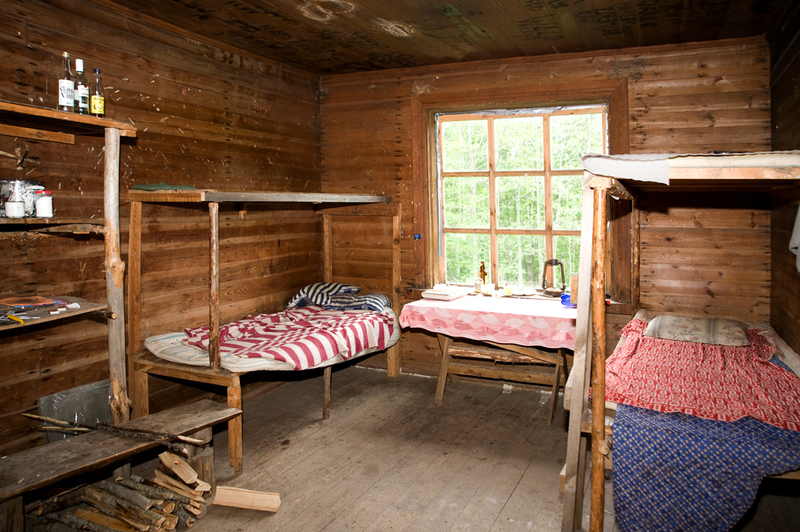 The Varessaare forest hut is situated 2 km from the start of the hiking trail.